Gov. Gretchen Whitmer recently appointed two NMU alumni to posts in her administration. Mark Burton (’99 BS) is her chief strategist. Capt. 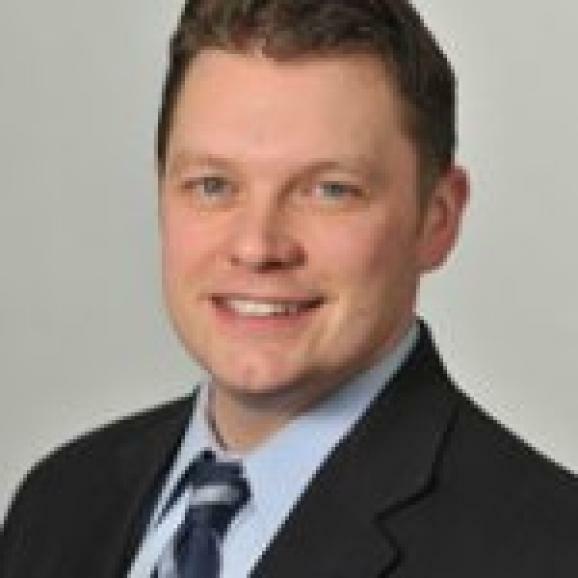 Joe Gasper (‘97 BA) is the new director of the Michigan State Police. Burton previously served as chief of staff for Whitmer when she was Michigan’s Senate Democratic leader. In that capacity, he supervised and implemented the policy objectives, communications strategies and operating plans of the leader and the Senate Democratic Caucus. He also consulted or managed campaigns for governor and attorney general in Michigan, and served as campaign director for the successful 2008 statewide voter campaign that amended Michigan’s Constitution to modernize stem cell research laws. Burton has also worked for the Michigan Association for Justice, Michigan Department of Transportation and House of Representatives. In addition to his bachelor’s degree from NMU, Burton earned a Juris Doctor from Michigan State University College of Law, and is a graduate of Oxford University’s Joint Programme in International Human Rights Law. 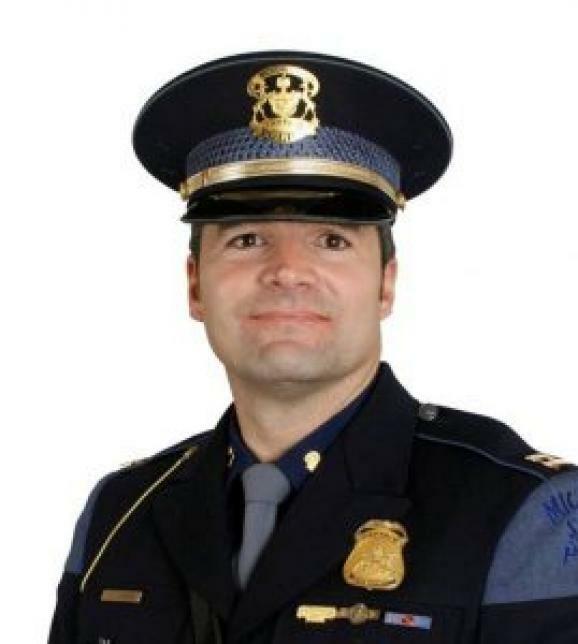 Gasper joined the Michigan State Police in 1998. He most recently served as emergency manager for the department and has held a variety of local, state and national leadership roles in his career.